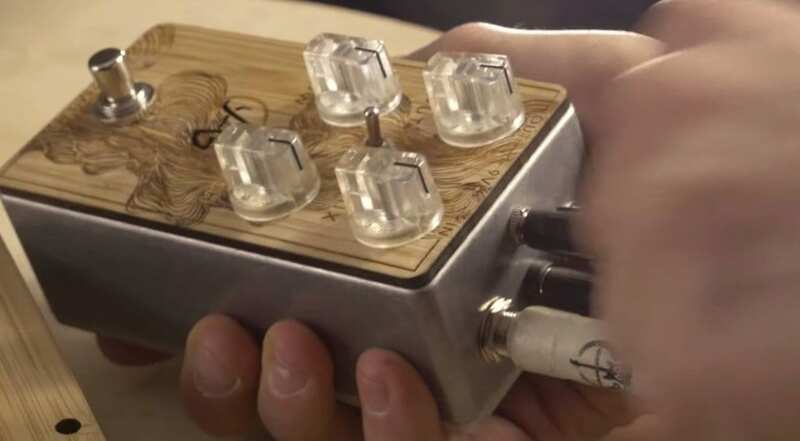 A reverb effect pedal with exchangeable external modules with springs in it? That is interesting and cool. 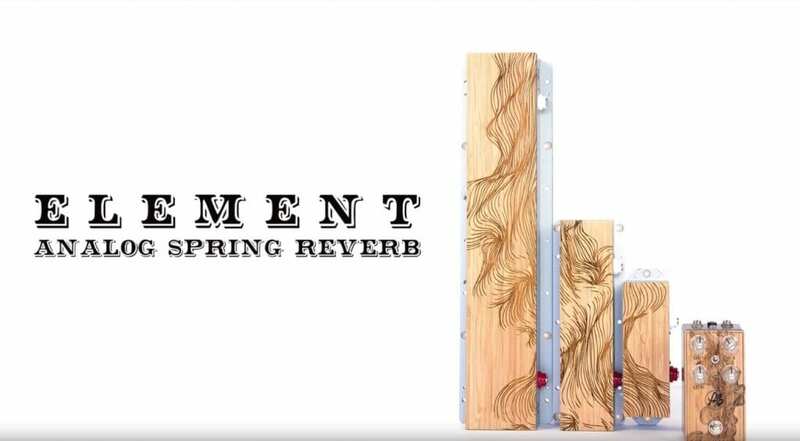 The new Anasounds Element fits on your pedalboard with all classic reverb sounds that you would expect from a spring. This new Elements pedal system from French pedal company Anasounds is aimed at guitarists allows you to access a real spring reverb in pedal format, no DSP and no analogue or digital simulations. This pedal actually uses a real spring to do its thing. 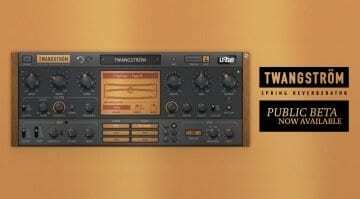 Anasounds has made a really interesting solution for all guitarists looking for some classic spring reverbs. The Element pedal is a mix of several modules. An “Element” control unit that looks like a normal pedal and is equipped with the In, Out, Low, High and Saturation controls, and three possible spring-reverb modules, themselves also about pedal-size, so a pretty compact real spring reverb solution. It is very easy to use, you place the main Element pedal in the effects chain, then pop the spring module in via an insert cable connected to it and off you go! 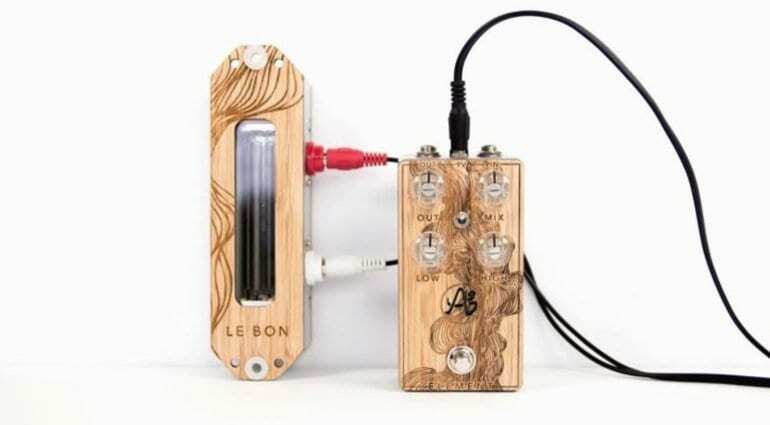 The three spring reverb modules are divided into three sizes: Le Bon (the smallest), Le Brute (middle) and Le Truand (the largest). The bigger, the longer it vibrates and the more harmonics there are. 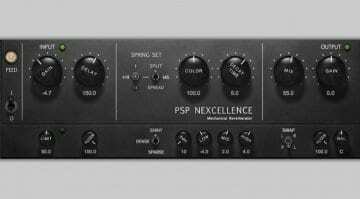 I think this is a unique take on the whole spring reverb system, the fact you need no amp with a spring reverb tank is great. Just be careful not to hit the spring tanks, as if you do they will make an almighty clank through your speaker! No official pricing yet, but you can check out the short but sweet demo video below to see and hear the Anasounds Element in action. 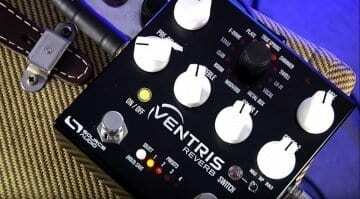 Plus, Reverb did a short interview with Anasunds at Winter NAMM this weekend. 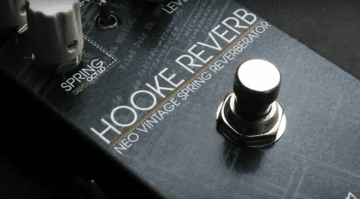 Can Keeley’s Hooke Reverb pedal put a spring in your step? Thanks for sharing the good news friends !